Sunday, January 1 New Year’s Day 2017. 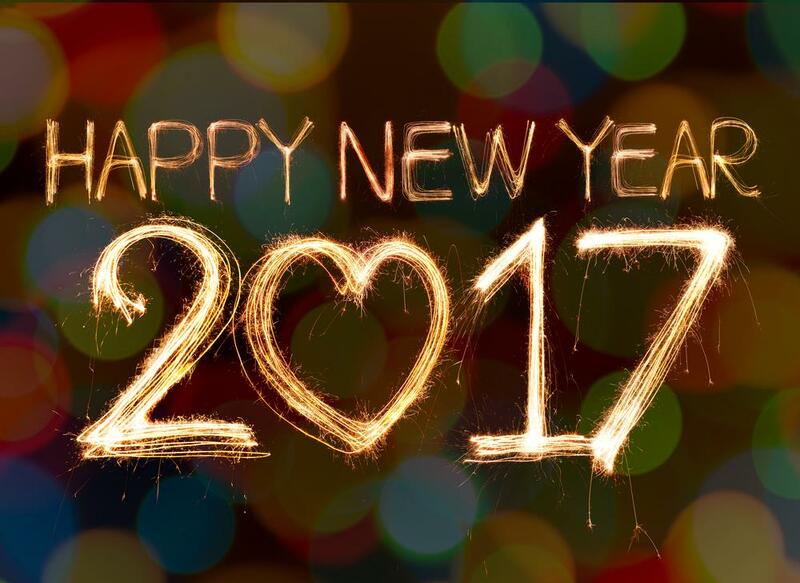 Every one Will celebrate the New year 2017. Wish you Happy New Year from Marathi Calendars.